Melior Via: A few more out the door! We've managed to sneak a few more releases into January. This has really been a busy month for Melior Via! 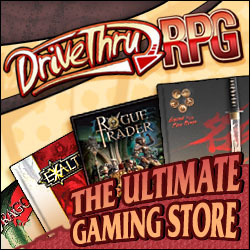 For those who just want to purchase, all of these products are available through DriveThruRPG. Patchwork is a novella set in the world of Accursed. The story opens when Martin van Schattierung awakens within a mass grave, as grave robbers disturb his rest. The flesh golem is confused by his existence as an Accursed and shocked to learn that the Bane War ended fifty years ago. He must work to uncover his past at the same time as he attempts to find his way in a world so different from the one he remembers. Mel Odom is an author of well over a hundred novels in a broad range of genres. 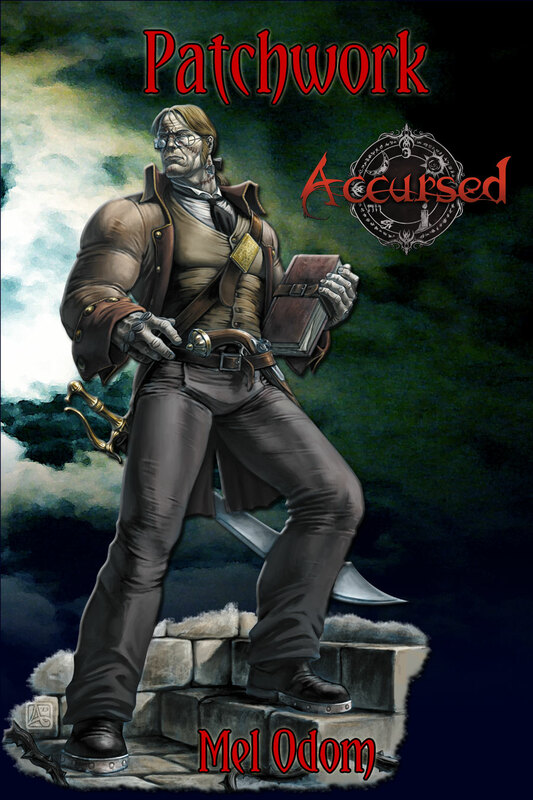 This includes works based upon the Shadowrun, Forgotten Realms, and Top Secret role-playing game settings, as well as licensed fiction in the worlds of Buffy the Vampire Slayer, Diablo, and NCIS. In addition to writing, he teaches at the University of Oklahoma. $4.99 in both .epub and .mobi (Kindle) format from DriveThruRPG. 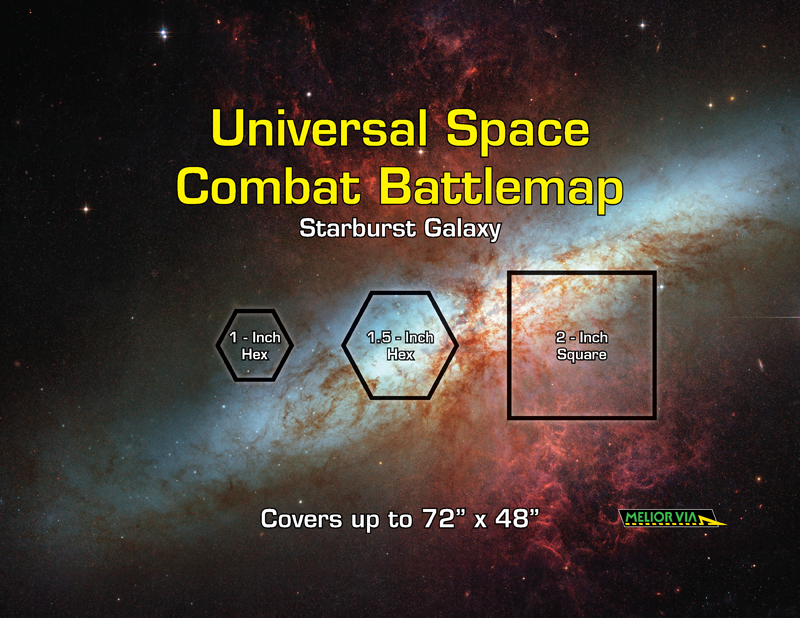 We've added two more maps, featuring the Orion Nebula and Starburst Galaxy, to our range of space combat maps. 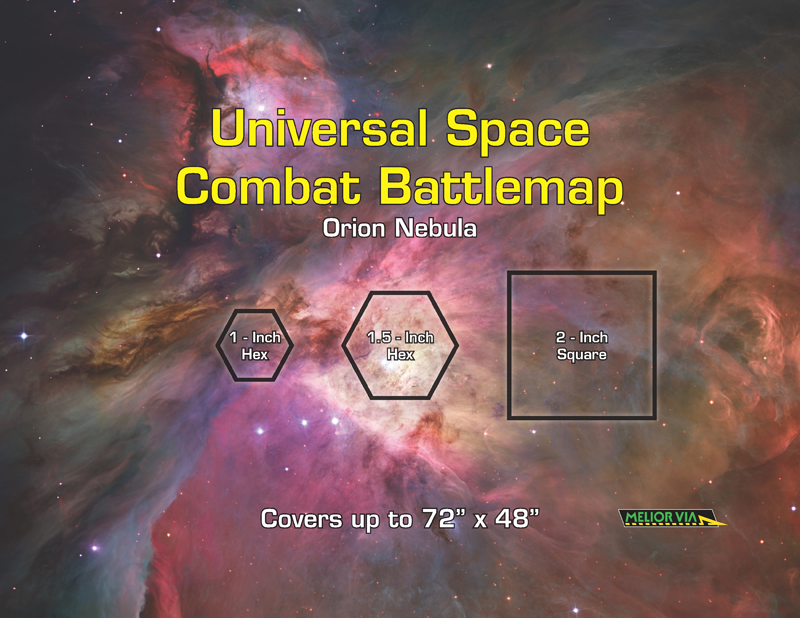 Each of these provides a different background, generated from satellite imagery, to play a space combat miniatures game. Printing and assembling all 42 pages creates a contiguous map large enough to cover a table of up to 72" x 48". If your play space is a little bit smaller, it's easy to just print and assemble a smaller version. Using Adobe Acrobat Layers, the maps may be printed with 1" hexes, 1.5" hexes, or 2" squares, making it useful for a variety of scales and rule systems. Each are just $1.99 in PDF from DriveThruRPG.